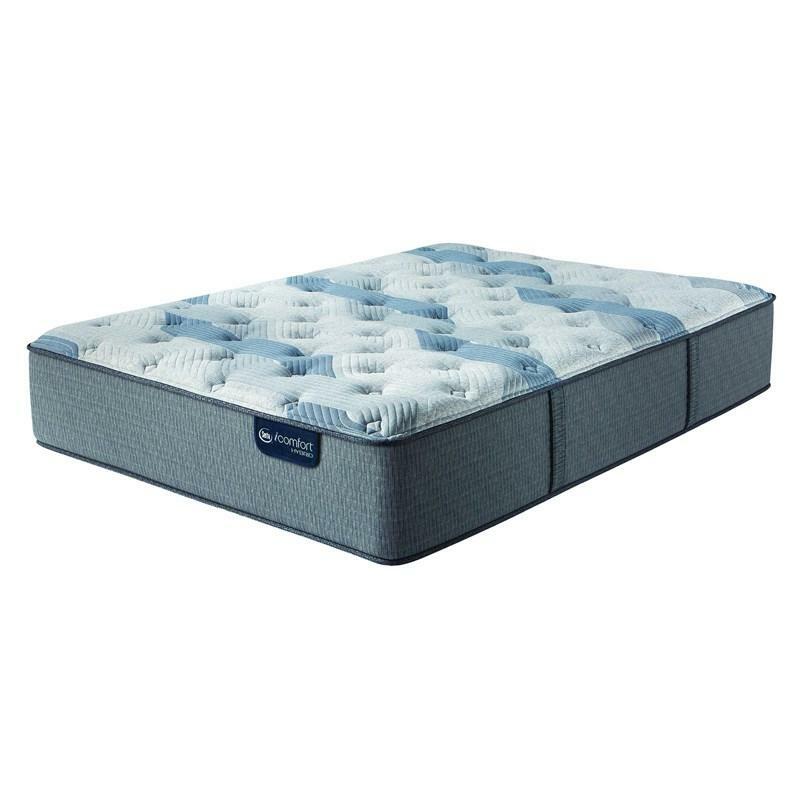 Helps comfortably cool and support every curve of your body with the Blue Fusion 200 Plush mattress set by Serta iComfort Hybrid. 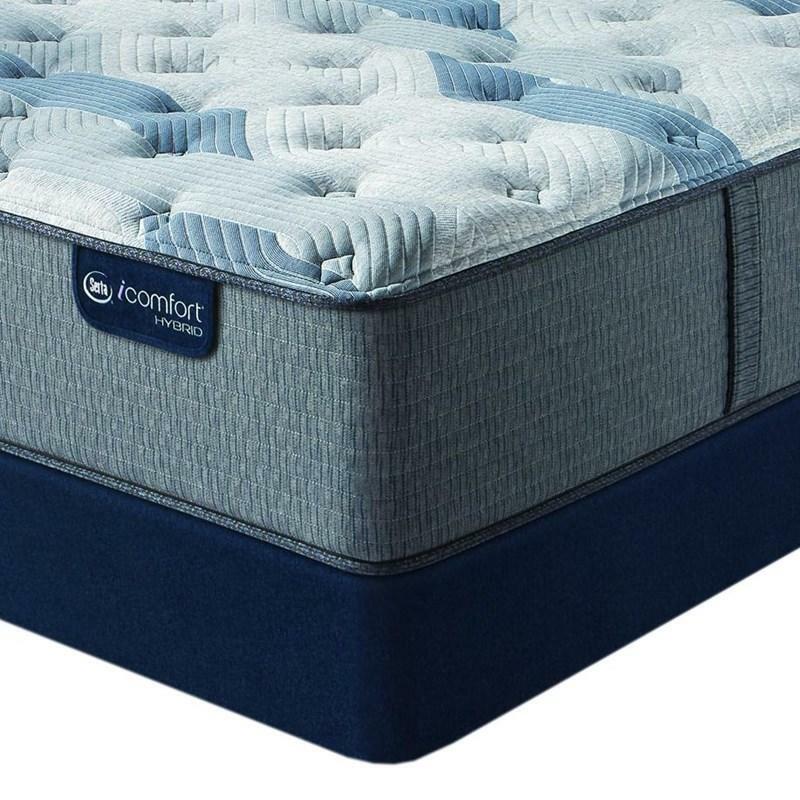 This mattress features the TempActiv™ gel memory foam which is infused with cooling beads and absorbs and dissipates excess heat, Serta® PillowSoft® HD for a soft yet supportive foam, the EverCool® Fuze Gel Foam, BestEdge® Foam Encasement and the Hybrid Coil™ support system for an adaptative comfort, conforming support and a long-lasting durability. Art Heary & Sons Furniture and Flooring in the beautiful city of St Marys proudly serving Elk County and surrounding areas. 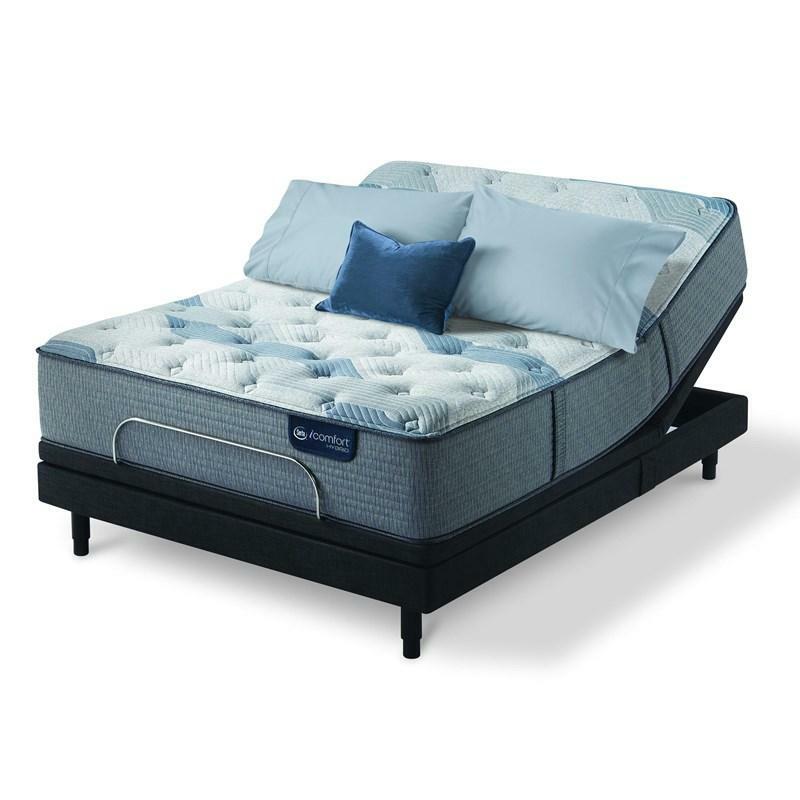 We carry trusted brands like Lancer, England, Ort, Whittier, Vaughan Bassett etc. 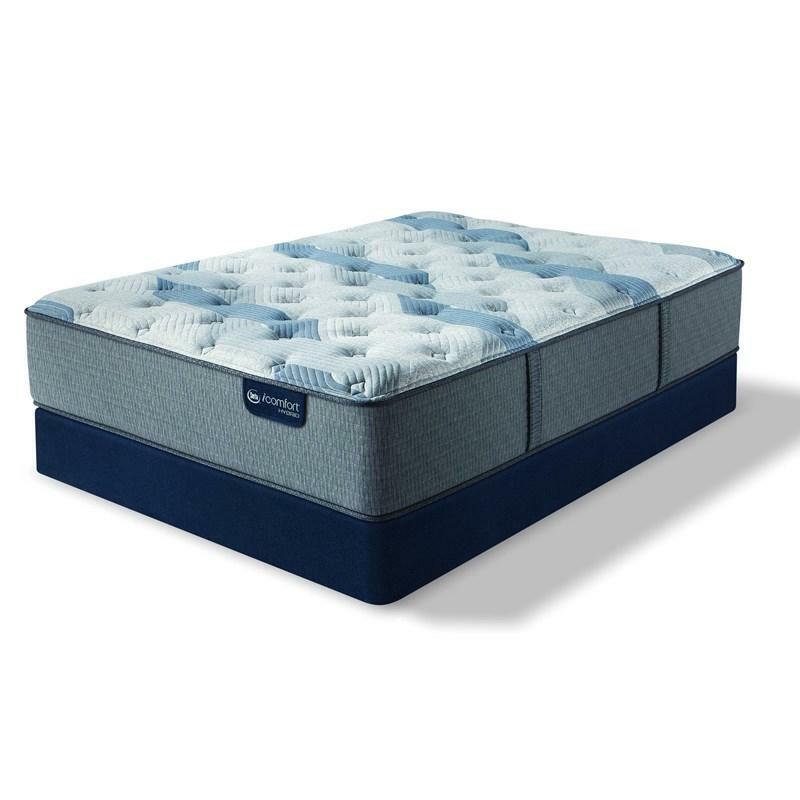 Serta exclusive sleep center with selections in firm, plush, and pillowtop mattresses including, Perfect Sleeper, I-series and I-comfort models, as well as motion bases. Financing options are available to help meet your budget and our knowledgeable sales personnel are glad to offer assistance. © 2019 Art Heary and Sons All Right Reserved.